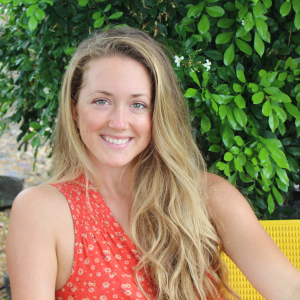 Lauren Henry is a certified health coach who helps guide and support people with chronic illness back to a vibrant and full life through natural and holistic methods. After suffering with unexplainable chronic symptoms herself for over 6 years, she understands and is passionate about the importance of good nutrition, cleansing, being educated on the root causes of chronic conditions, as well as having self love and compassion during the healing process. Lauren resides in Hawaii where she works with clients around the world over the phone and spends her free time gardening, hiking, and going to the beach.